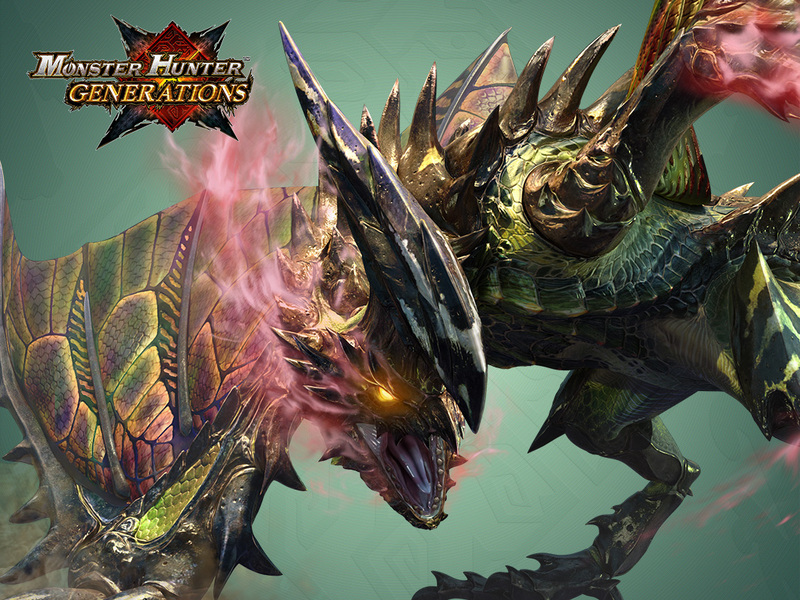 Just like Monster Hunter 4 Ultimate, Monster Hunter Generations is getting the same monthly packs of free DLC. 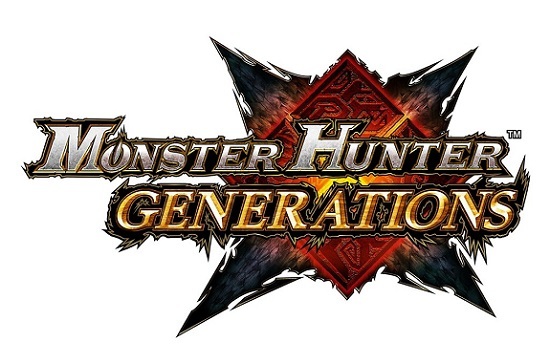 Last month, Capcom released the 5th DLC Pack, which is still available for download. The company previously confirmed that they would be released on the first Friday of each month, up until the beginning of 2017.